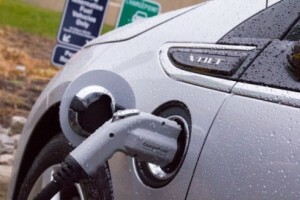 Thinking about an EV Charging Station for your business? A 30 % tax credit up to a maximum value of $ 30,000 was recently (Dec. 18, 2015) reenacted by congress in the bill named HR 2029 for EV Charging infrastructure installations made between January 1, 2015 and December 31, 2016. The bill works retroactively.Talk to Green Ways 2Go about how to take advantage of the incentives, buying commercial ChargePoint charging stations. We’ll give you the right answers to all your questions on planning, designing, engineering and installation, together withadvice on how best to use the commercial options to their full extent. We deliver ChargePoint and other Electric Vehicle Charging Stations throughout the USA.